How Well are Families Prepared for a World of High Deductibles? A wide range of surveys show that many people struggle to pay for out-of-pocket medical expenses. 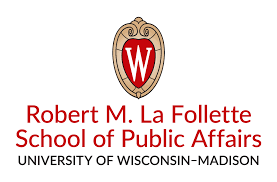 With support from the Herb Kohl Philanthropies through the La Follette School of Public Affairs, this event will share the results of a survey conducted among people who have health plans through the Wisconsin Employee Trust Funds (ETF). The survey explores how out-of-pocket costs influence how people view and use health care services. After providing new evidence on how consumers and providers perceive the financial challenges of managing health care expenses, the discussion will turn to solutions, including how to better prepare consumers and families to effectively use high deductible health plans. 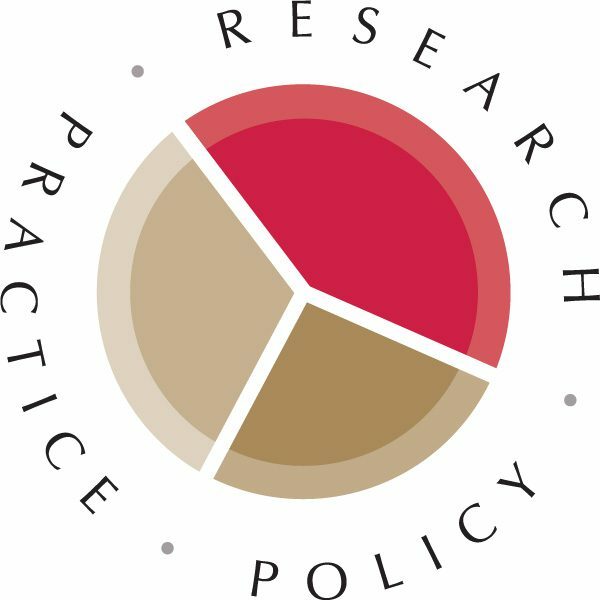 Along with the summary of survey research, the discussion at this event will be the basis of a forthcoming policy paper on strategies to support people to better manage out-of-pocket medical expenses. Join us for a conversation between professionals from the medical, insurance, human resources, financial, and policy sectors about the intersection between finances and healthcare.